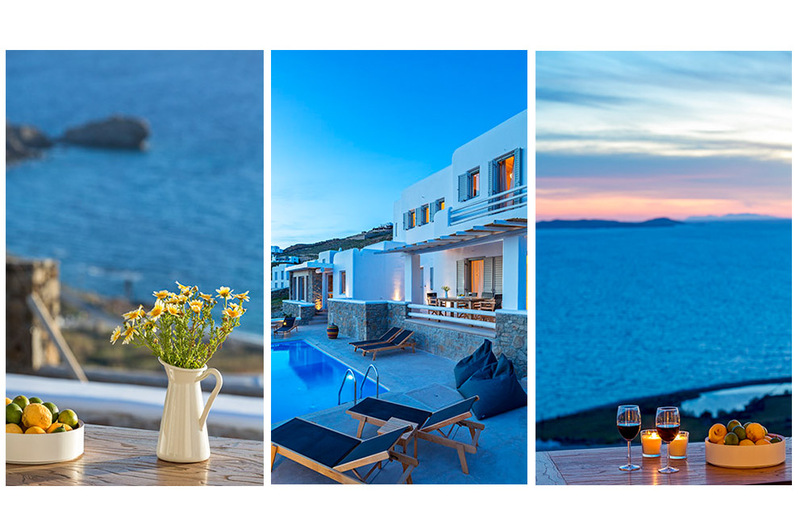 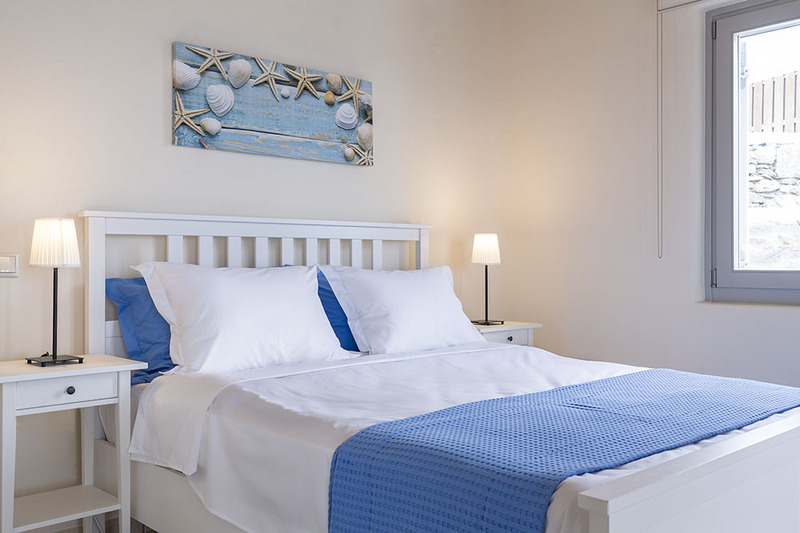 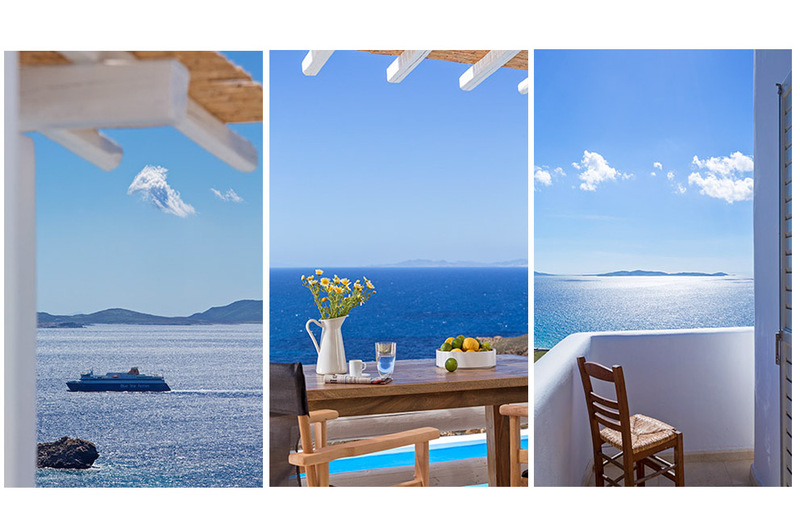 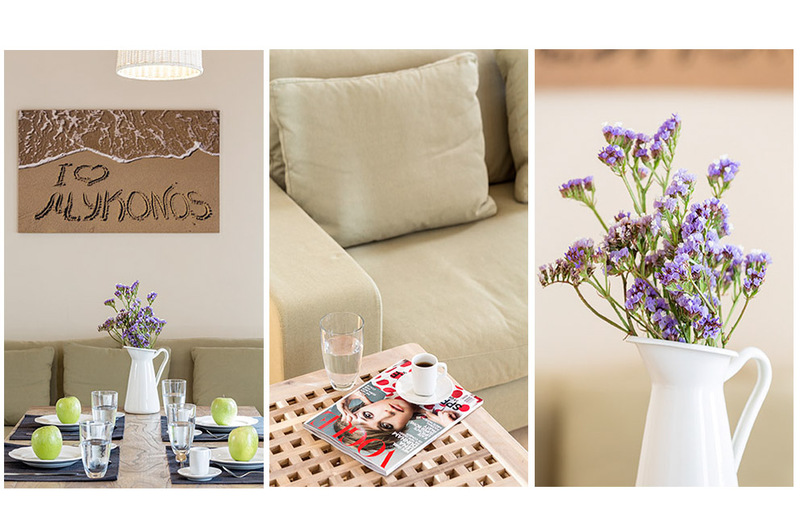 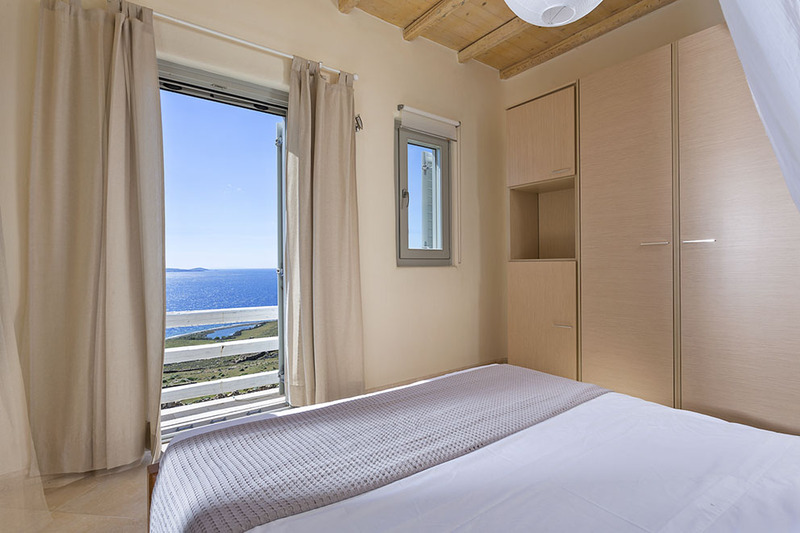 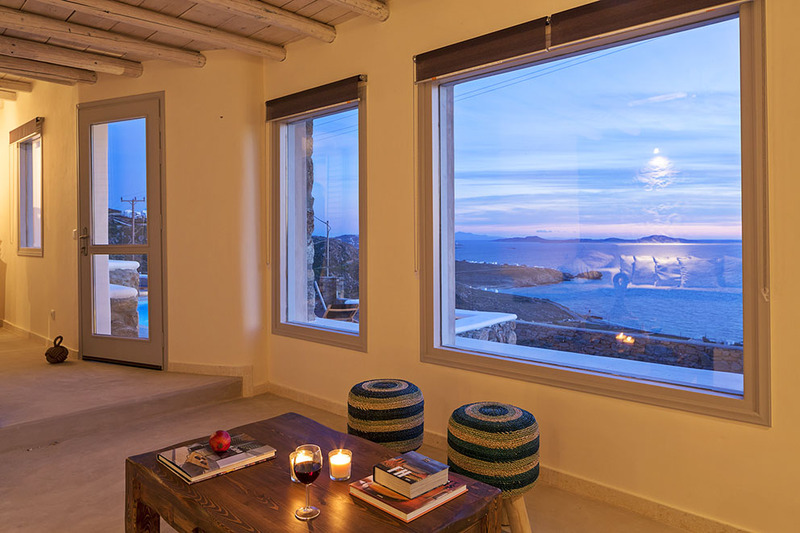 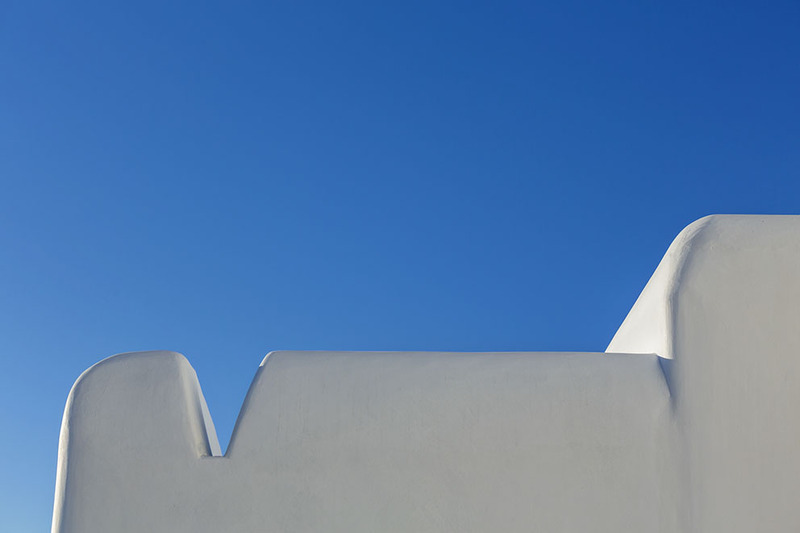 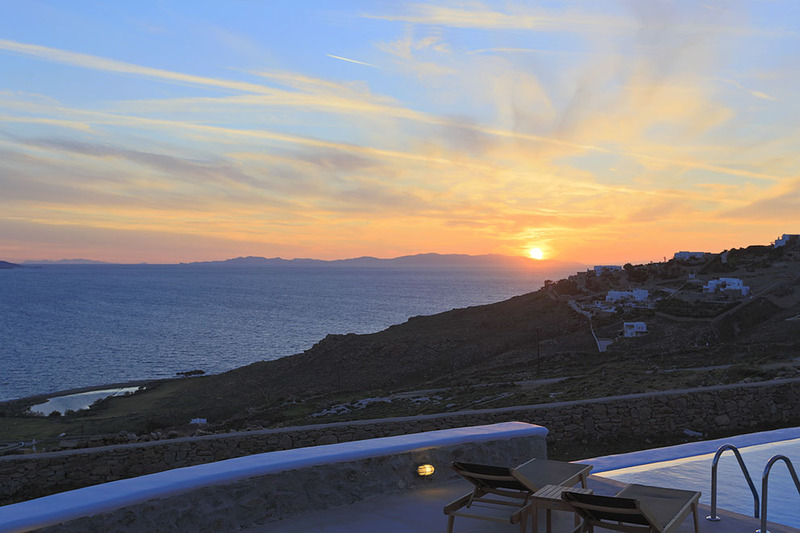 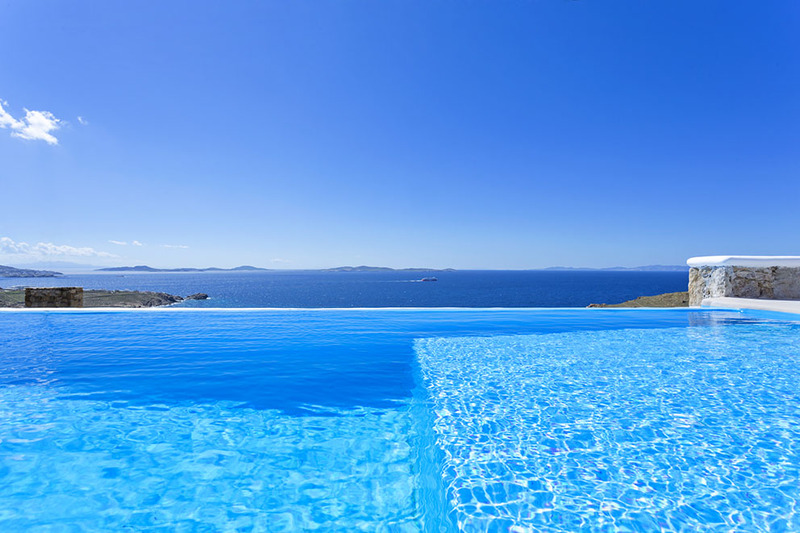 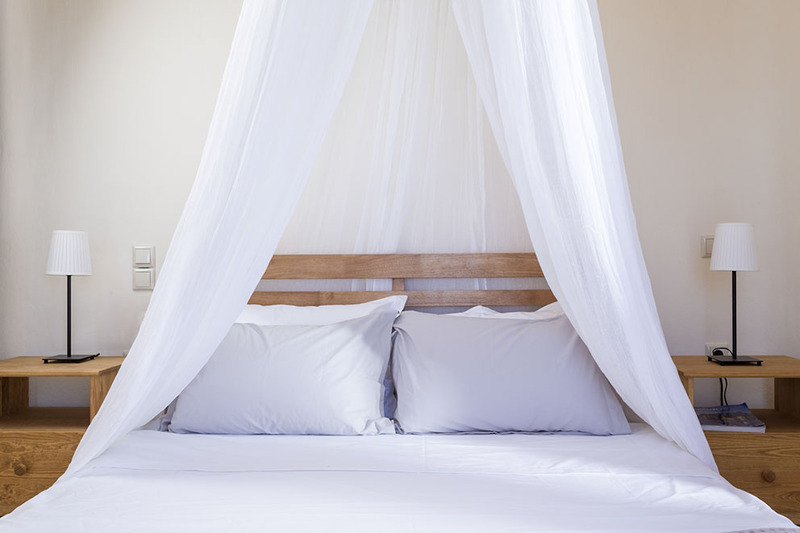 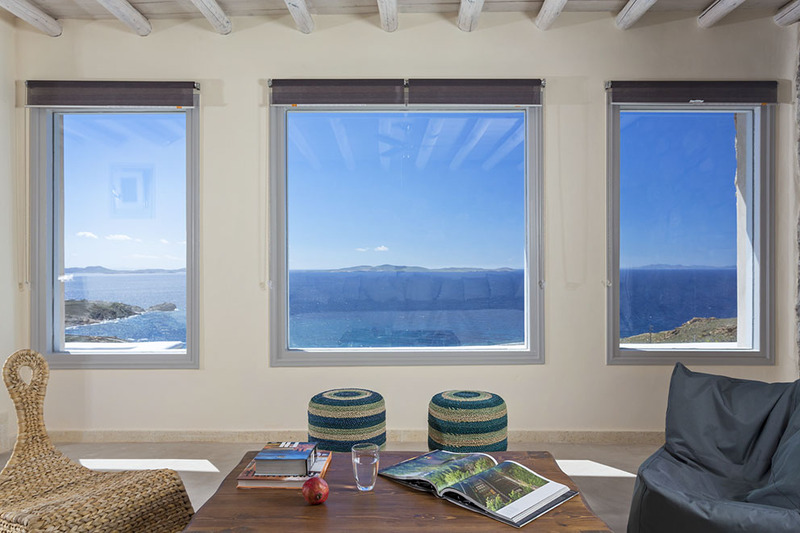 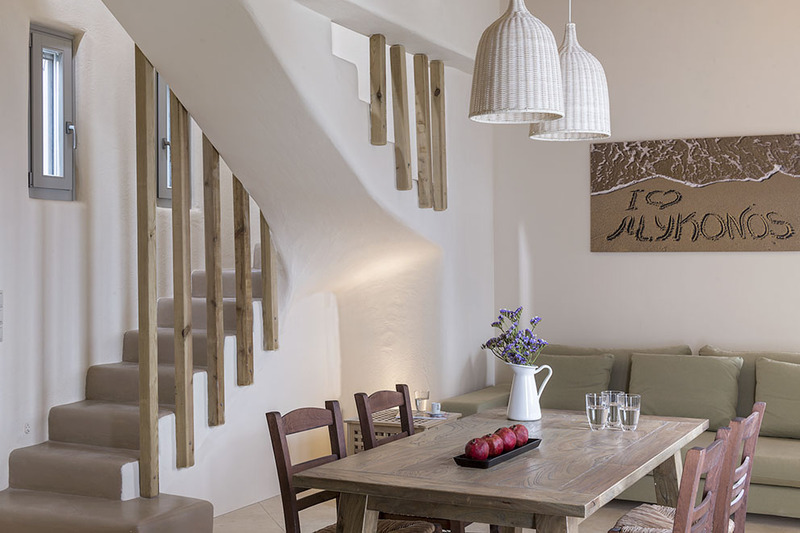 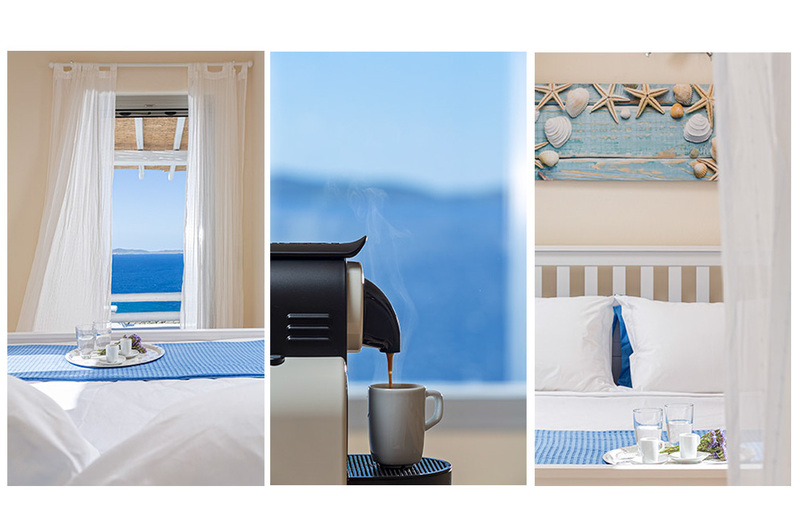 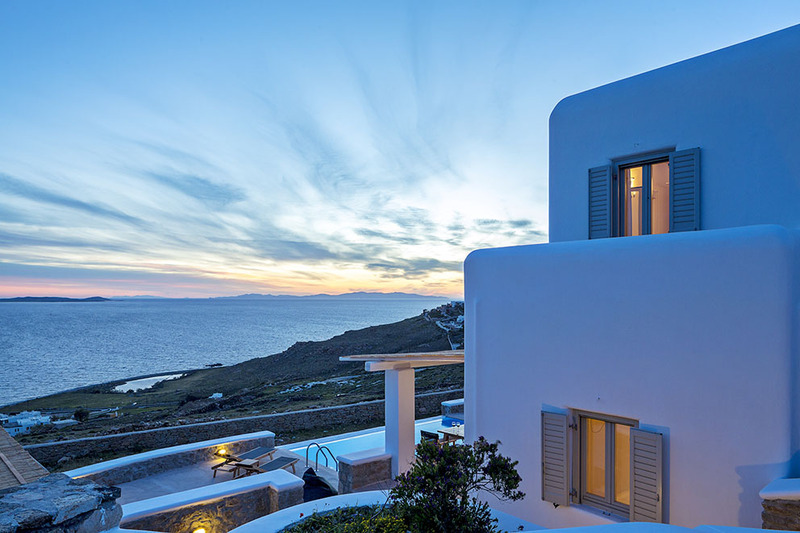 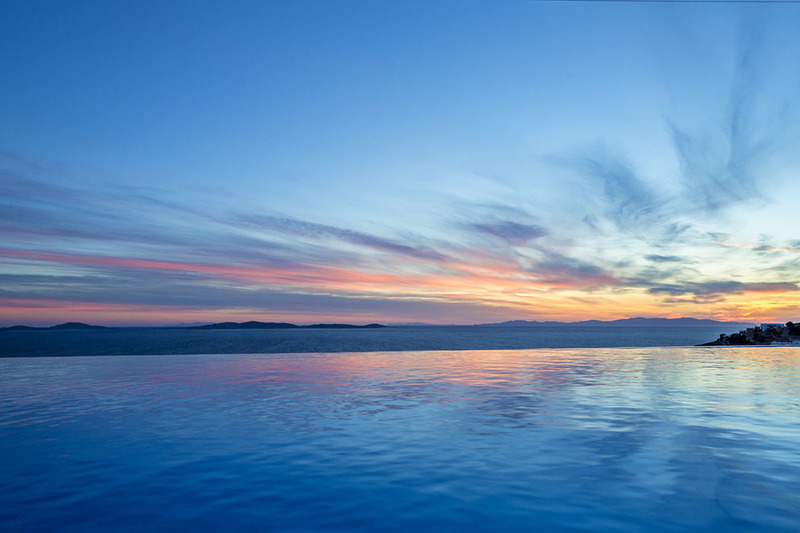 In the west side of Mykonos, in the area of Houlakia, the luxurious “Delight villas”, lies in a divine location that offers its guests unforgettable moments of peace and relaxation, the magical view of the ancient island of Delos, the Aegean Blue, the enchanting sunsets, the boundless sea view and the serene sound of the sea. 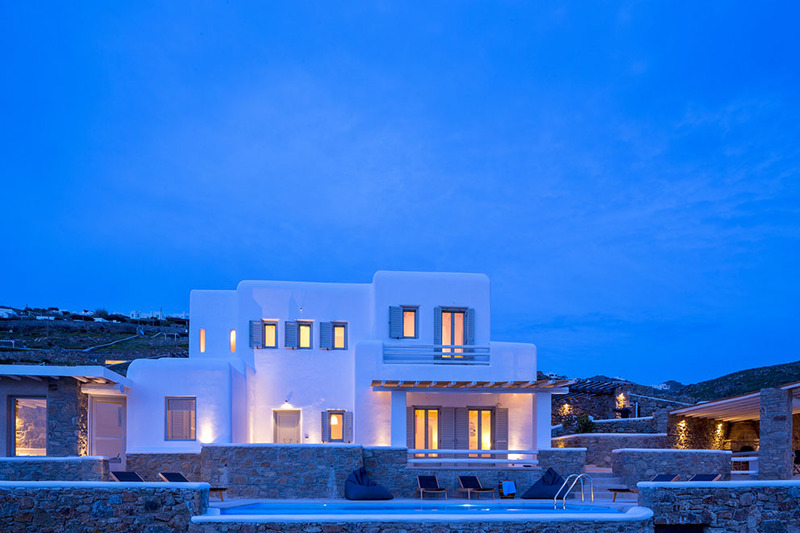 Comprised of two individual and separated villas “Delight One” and “Delight Two” designed and built by the traditional Cycladic Architecture, “Delight villas” is the ideal stunning and sensational retreat in Mykonos due to its location in a sheltered spot, captivating a view that you can never forget. 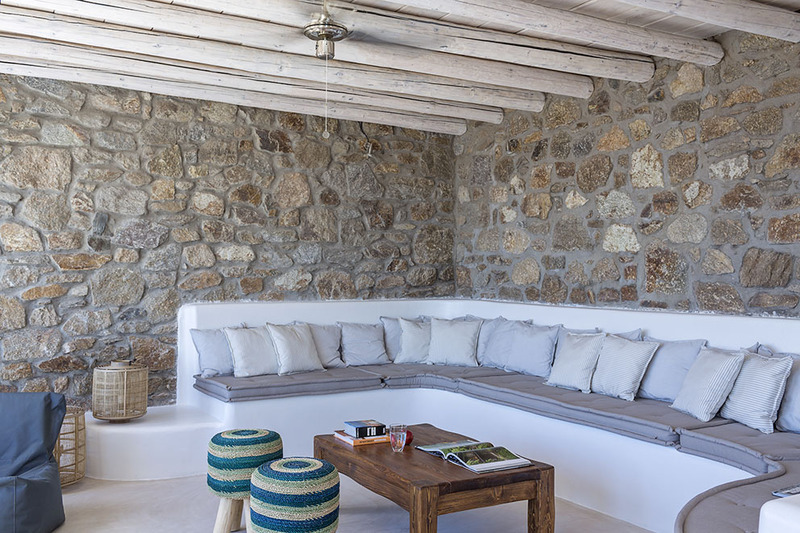 Every villa has a private garage with its own surrounding area, beautifully designed following the sense of nature. 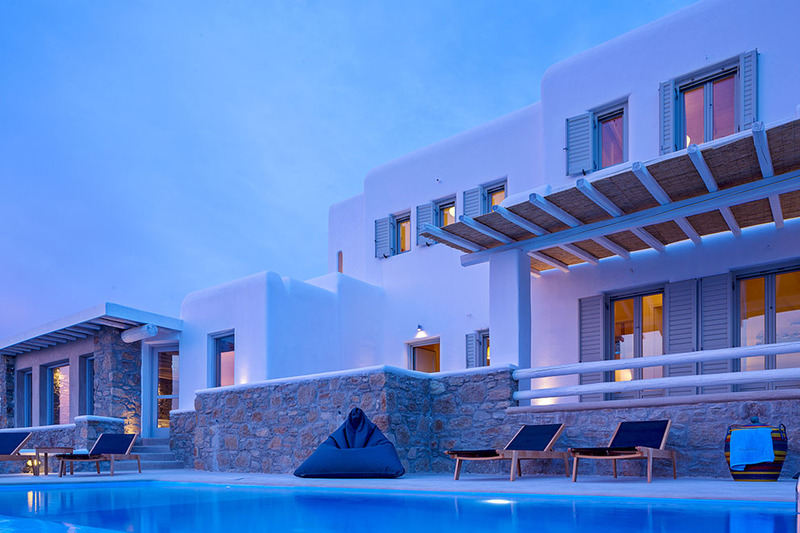 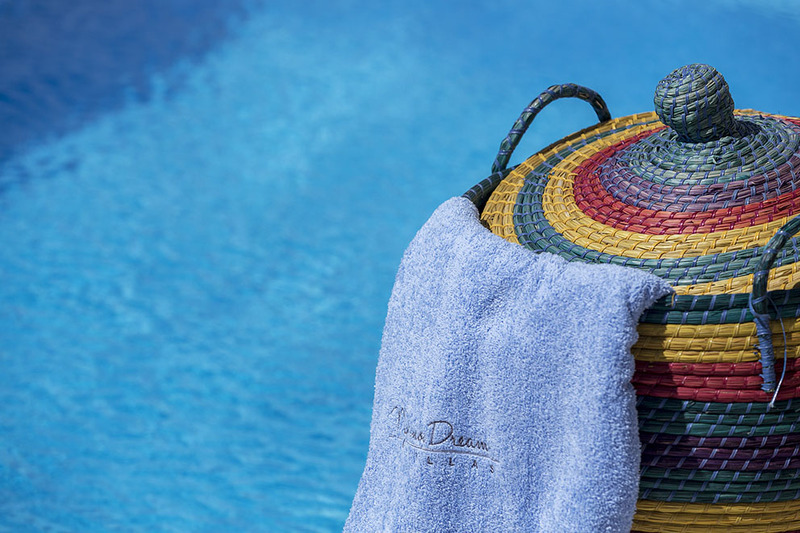 The external area of every villa has a amazing private swimming pool, deck chairs and an area for relaxing. 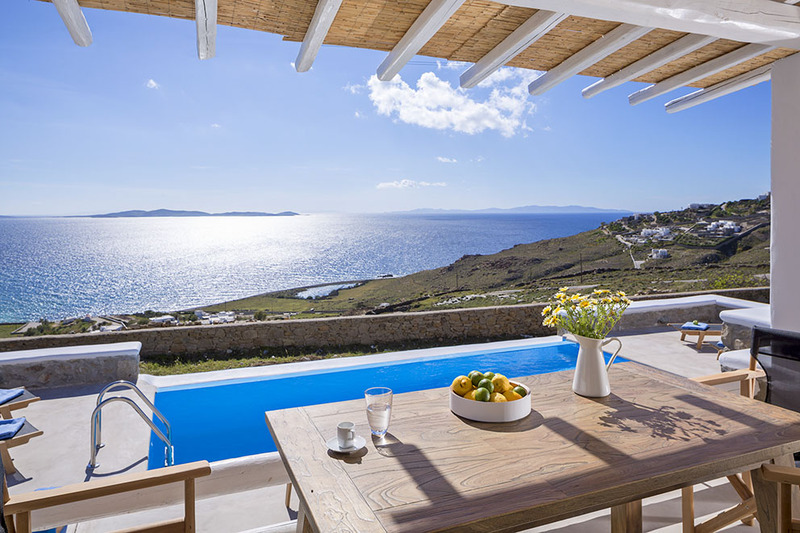 A beautiful pergola accommodates the barbecue and the dining room table has a view over the endless blue sea and the historical island of Delos, where guests may enjoy any kind of delicate treats, drinks and cocktails, fulfilling all their senses.In the interiors there are comfortable living and dining rooms, with direct access to the swimming pool, master bedrooms that allow the sunlight to come into the rooms, creating a warm atmosphere and offering unlimited views across the Aegean. 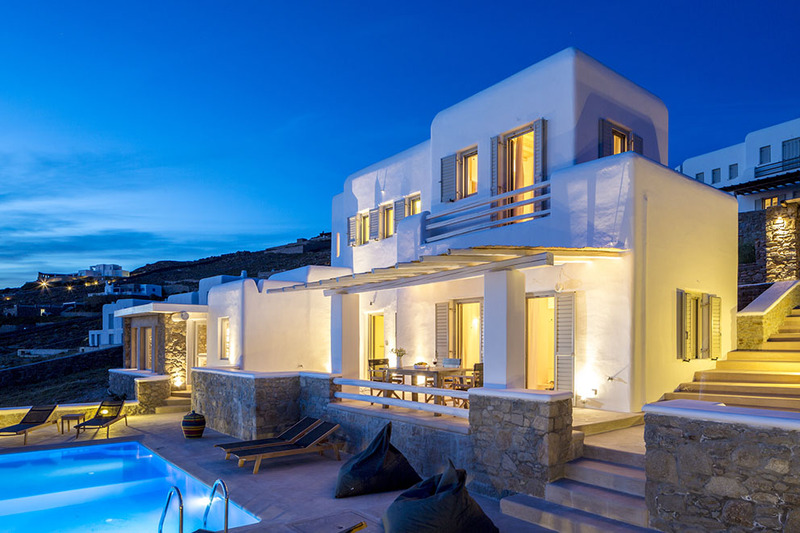 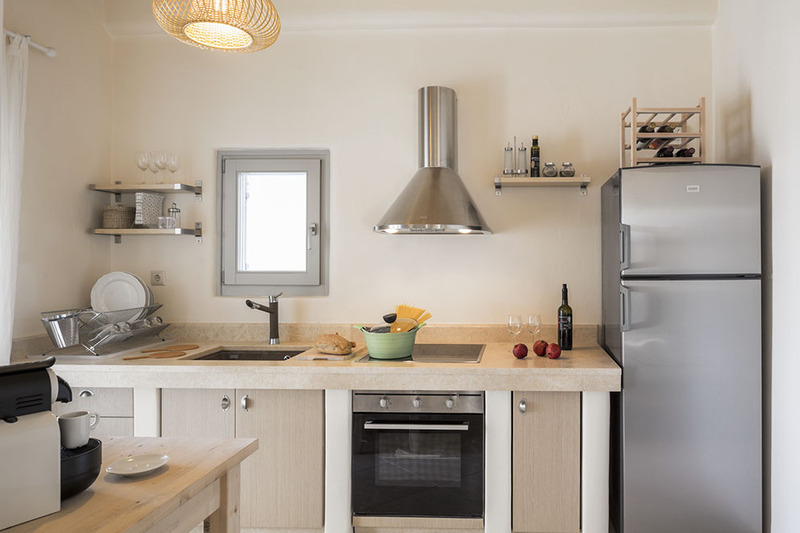 The sensual “Delight villas” is an experience of the senses, which in combination with the beautiful location of the famous Houlakia beach, elegance and warmth, guarantees an incomparable and unforgettable hospitality.